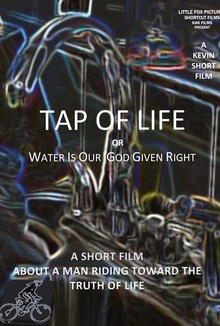 Water is our God Given Right, so when one man’s utilities are cut off, what should he do? Pick up the phone? Write a letter of complaint? Or get on his bike and ride to the very source? This Superman does it all!